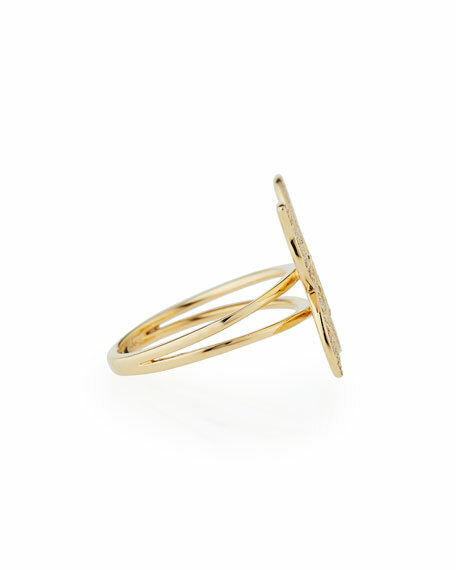 Sydney Evan large ring in 14-karat yellow gold. 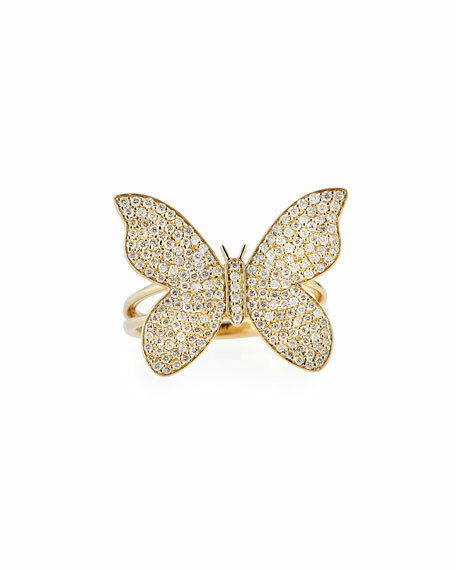 Pavé white diamond butterfly face. 0.772 total diamond carat weight.